I admit that I’m not a religious person but this book is de rigueur to instil compassion into our daily life. She believes that others will change if we treat them with compassion. The book is quite practical even though I found it’s either to be a little platitudes over some topics. 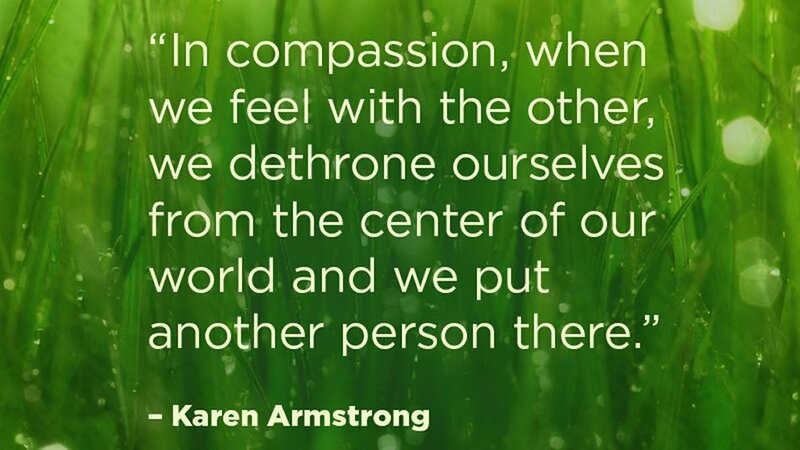 Yet, Armstrong offers a very thoughtful, relevant, and inspiring message when we lack of compassion. She identifies the Golden Rule which running through all other major faiths, and point out that all religions value compassion. One of the most original thinkers on the role of religion in the modern world—author of such acclaimed books as A History of God, Islam, and Buddha—now gives us an impassioned and practical book that can help us make the world a more compassionate place. The twelve steps Armstrong suggests begin with “Learn About Compassion” and close with “Love Your Enemies.” In between, she takes up “compassion for yourself,” mindfulness, suffering, sympathetic joy, the limits of our knowledge of others, and “concern for everybody.” She suggests concrete ways of enhancing our compassion and putting it into action in our everyday lives, and provides, as well, a reading list to encourage us to “hear one another’s narratives.” Throughout, Armstrong makes clear that a compassionate life is not a matter of only heart or mind but a deliberate and often life-altering commingling of the two. “The attempt to become a compassionate being is a lifelong project. It is not achieved in an hour or a day-or even in twelve steps. It is a struggle that will last until our dying hour. 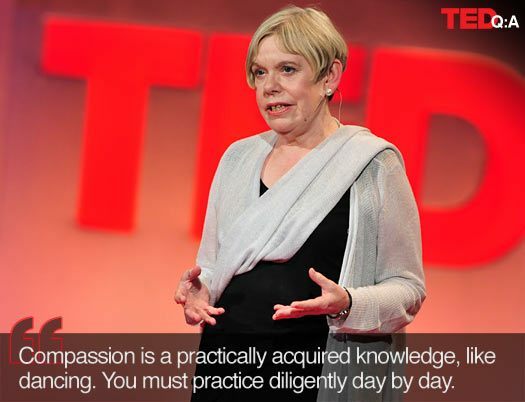 Nearly every day we will fail, but we cannot give up.” – Karen Armstrong, Twelve Steps to a Compassionate Life. This book is not meant for people who are looking for a self-help how to have a compassionate life, rather it looks at the concepts of compassion across all over the world’s major faiths. Armstrong, who has a vast experience as a Catholic nun, suggests the need to reflect a while what we don’t know about others’ faith. The book itself is recommended for those who are philosophical bent as it includes the concept that one need not to be religious just to have a compassionate life. The contents of the book itself suggest that there are 12 ways of having a compassionate life, and it does not focus on one major faith but includes every single faiths. As I enjoyed reading the book, and found myself to change some of my own perceptions which I always thought is ‘the right one’. Armstrong suggests the Golden Rule in which all other religions would agree: ‘Do unto others as you would have done unto you, or, more simply, treat other people as you want to be treated.’ However, most of us would find it’s very hard to exercise such act. Often times, we saw people would take revenge on what others have done to them. It’s hard to find compassion nowadays. It has always ‘Me Me Me’ attitude. Self-interest. Although ‘Treat others as you would like to be treated’ is quite hardly accessible standard of behaviour as it usually overlaps between requirement to be respected, and accepted. Anyway, this book is great as it underlines the ways of having a compassionate life. At least, the world would be a better place to live by.